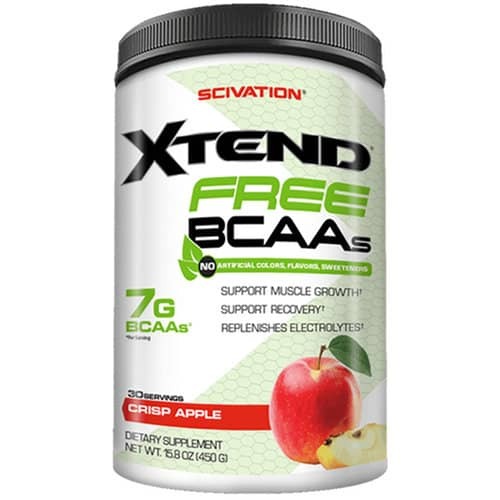 Scivation Xtend Free takes the best of the original version and makes it even better. Whether you’re into lifting weights, sprinting, or just like to get after it, often, it can help you get more from every workout. Every serving has the same amounts of BCAAs, glutamine, electrolytes, and citrulline malate as the original. So it will still help you train harder, longer, and recover faster. Xtend Free is improved in another way that makes it stand out from the original version. This is improvement is that it’s free of artificial sweeteners, flavors, and colors. This means we get all of the benefits of the clinically proven original formula but none of the bogus ingredients we avoid. It also means no nasty, overly sweet flavors that unnatural sweeteners like Sucralose and aspartame have. – for workout energy, build muscle, fat loss, decreasing soreness. – won’t make you feel sluggish, tired, or gain fat. Great for low carb diets and keto athletes. – speeds up recovery, workout energy. – Helps you perform your best and replenishes what’s lost during exercise. – increases your endurance during intense workouts. There isn’t another pre-workout supplement on the market with these ingredients that’s also super low in sugar/carbs and is also all-natural. If you’d like to learn more, keep reading. I answered the most frequently asked questions about Xtend Free including who it’s best for, how to take it, and more. Why Should I Take Xtend Free? It’s very low in sugar and carbohydrates (1 gram). The amounts of each ingredient used are found to be effective in scientific research. Studies show it can help you build muscle and get stronger. Research show it’s formula is also great for losing fat without changing your workout or diet plans. There’s absolutely, positively nothing artificial added. Who Should Take Xtend Free? 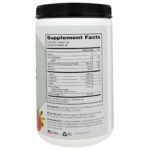 This supplement is for anyone who wants an awesome, low carb, pre/post-workout BCAA supplement without artificial sweeteners, flavors, or colors. 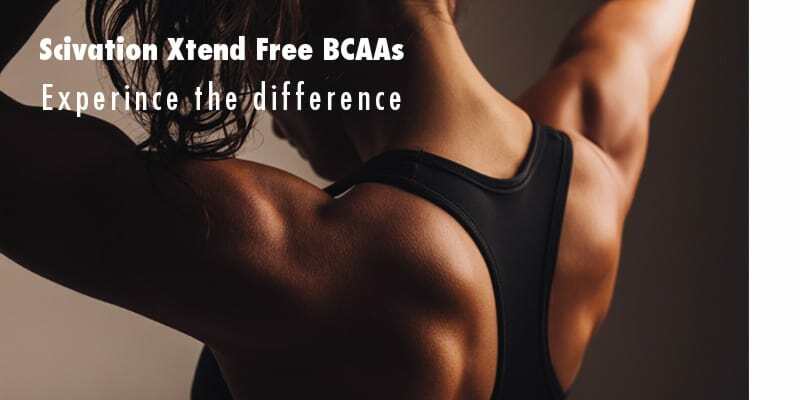 I’ve created a brief list to show more specifically who can benefit from Xtend Free BCAAs. Anyone who wants to lose fat. BCAAs curb our appetite, keep us full, and build muscle. Athletes training to build muscle and get stronger. Studies show Xtend works, similar products don’t. Crossfit athletes. Xtend will give you energy, endurance, build muscle & strength, and shorten post-workout recovery times. Keto Athletes & Low Carb Eaters. 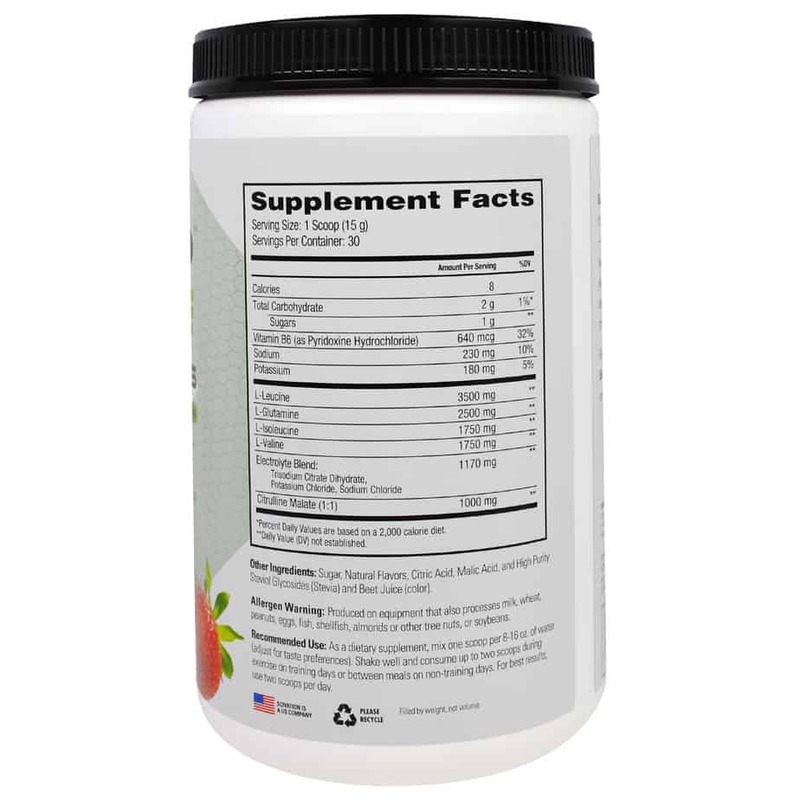 It will give you energy and endurance during intense workouts and help you avoid the keto flu. What’s Different About Xtend Free? The big difference between the original and this version is that Xtend Free has no artificial sweeteners, colors, or flavors. It’s sweetened with 1 gram of sugar and a little stevia, a natural, sugar-free sweetener. This helps it taste great without any negative side effects. Everything else: servings per canister, ingredients, etc. is the same as the original. Most importantly, the benefits and results you get from Scivation Xtend Free are there too! When and How Should I Take Xtend Free? The are several ways to use this supplement. When and how you drink it is based upon your own goals and needs. 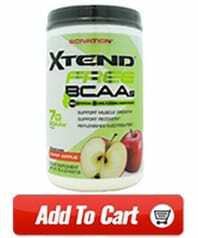 Here are a few ways you can take Xtend Free BCAAs. – for greater energy, endurance, and focus. – drink a serving to stay energized when you’re training hard for an hour or more. – to ‘turn on’ muscle building, speed up recovery, and decrease post-workout soreness. – gets rid of cravings and hunger pangs. Keeps you full of energy and your body repairing and building up your muscles. How Much Should I Take At A Time? A single serving of Xtend Free is 2 scoops. All of the ingredients in Xtend Free are safe to use in the recommended amounts. As always, read the product’s warning label and check with your doctor first.